Yet another exciting Brazilian winger on the verge of a huge transfer away. Not Neymar or Malcom, it’s Richarlison. The 21 year old has had an impressive debut season at Vicarage Road, where he quickly became a fan favourite within 6 months of his stay in England. As this is being written, he is having a medical on Merseyside, where Everton are parting with a staggering £50 million to take him to Goodison Park. This is after they have seemingly failed to lure Bordeaux winger Malcom away, who is instead keen on a move to Italy with Inter Milan or Roma. The Brazilian winger performed particularly well under Marco Silva when the pair were both at Watford. Now at the Toffees, Silva is insistent on reuniting himself with Richarlison. Richarlison de Andrade began his youth career with local team Real Noroeste before joining América Mineiro’s youth setup. With his talent evident and clear strides forward in his development, he was promoted to the first team just a year later at the age of 18. His debut was a sign of things to come with a late goal after coming on as a substitute in a 3-1 home win. Richarlison continued to show quality with his end of season tally being 9 goals and 3 assists in 24 games. The winger’s contribution was vital in Mineiro’s automatic promotion to Campeonato Brasileiro Série A in the 2015/16 season. 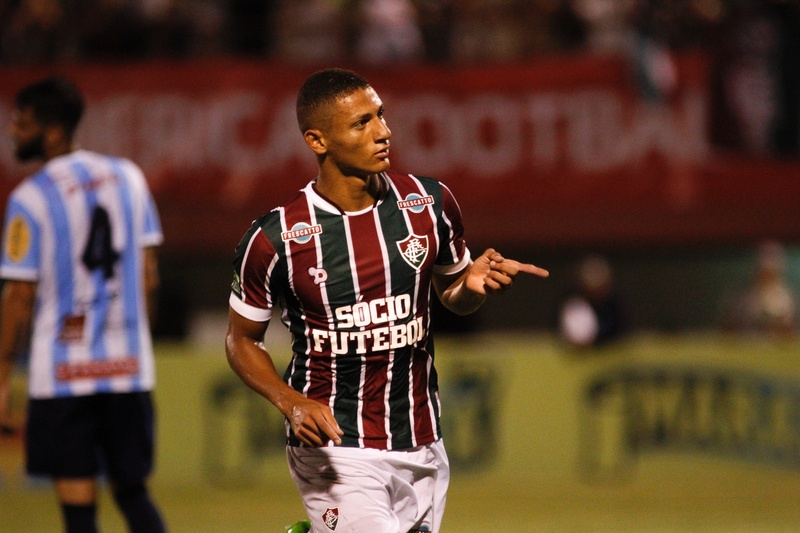 After his efforts in Mineiro’s promotion, Richarlison signed for Fluminense on a five year deal in December 2015. He set impressions early in his debut contributions to all 3 of his side’s goals in the Copa Do Brasil. 4 goals and 1 assist in his debut campaign in the Brazilian top flight was respectable for the young talent. However the following season was when he put himself in the spotlight. A series of consistent and lively performances from Richarlison followed where he scored 15 goals and 2 assists in all competitions. 8 of these goals came in Série A in 12 games, which deservedly earned him a spot in the team of the season for 2016/17. Fluminense finished runners up to rivals Flamengo. After a stellar campaign in his native Brazil, he pricked up the ears of Europe’s top flight teams. It was Watford that took a punt on the Brazilian acquiring his services in exchange for £11.2 million in 2017. 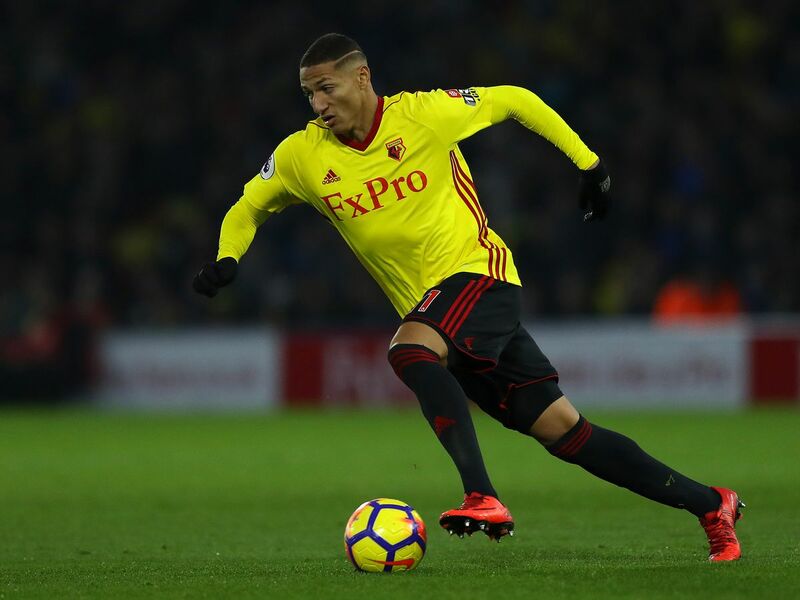 Richarlison made his debut with a substitute appearance against Liverpool where his scuffed shot fell to the feet of Miguel Britos in the 93rd minute, allowing Watford to draw 3-3. After this excellent start to his Hornets career, Richarlison continued to impress with his first goal coming in his second game against Bournemouth. 4 games later, he scored the winning goal against Swansea with a superb finish off the crossbar. The former Fluminense player’s performances continued to improve with goals and assists against West Brom, Everton and West Ham, helping Watford have an excellent start to the season in the Top 10 under Marco Silva. However, Richarlison failed to score or assist for the final 14 games in the season, which did raise eyebrows about his consistency. Regardless, his season ended with 5 goals and 4 assists, a very respectable tally in a league where many have arrived with huge promise and faltered in their efforts to reach their potential. Richarlison is a hard-working midfielder capable of playing on either wing as well as down the centre in attacking midfield. Not only did he create 34 chances under Marco Silva at Vicarage Road, but he also had good defensive output with 1.7 tackles per game in 2017/18. He has blistering pace and is certainly a capable dribbler able to draw fouls from opposition defenders. Something which may worry Toffees fans is how poorly he dropped off towards the end of the season. After failing to score or assist under Javi Gracia, people are questioning whether £50 million is a justified price to pay for Everton, especially if a talent like Malcom is available for under £40 million. 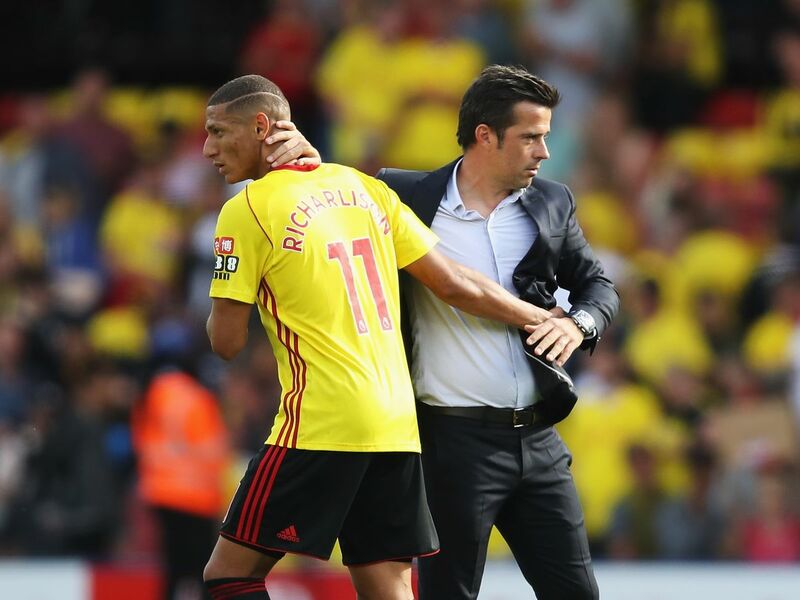 On the contrary, Richarlison’s best form came under Marco Silva in his first 24 games for Watford, so the Goodison Park faithful will hope the former Olympiakos manager can the best out of the Brazilian like he did at Vicarage Road. Richarlison is only 21 years of age and has plenty of time to develop into the player Brazilian fans believe he can be. Whether his £50 million signature for Everton will prove to be successful, only time will tell.